Your Cebu visit won't be complete without tasting our very own Lechon. 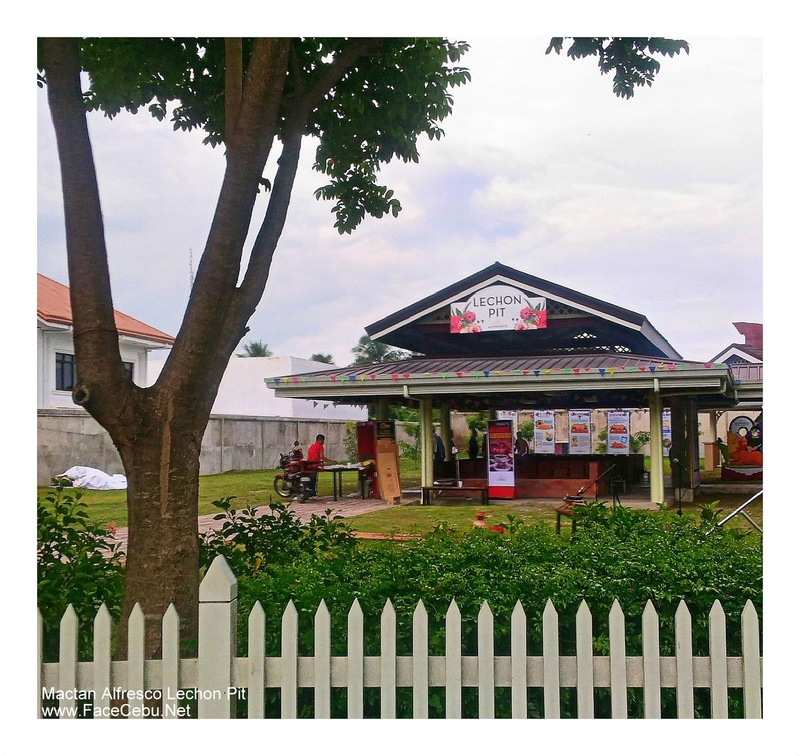 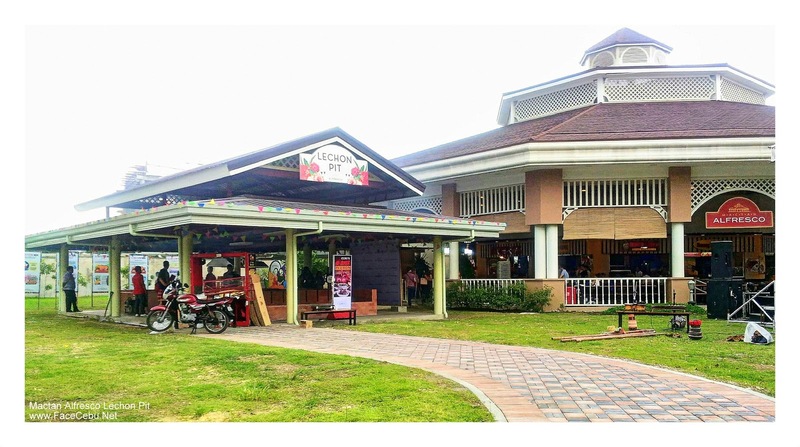 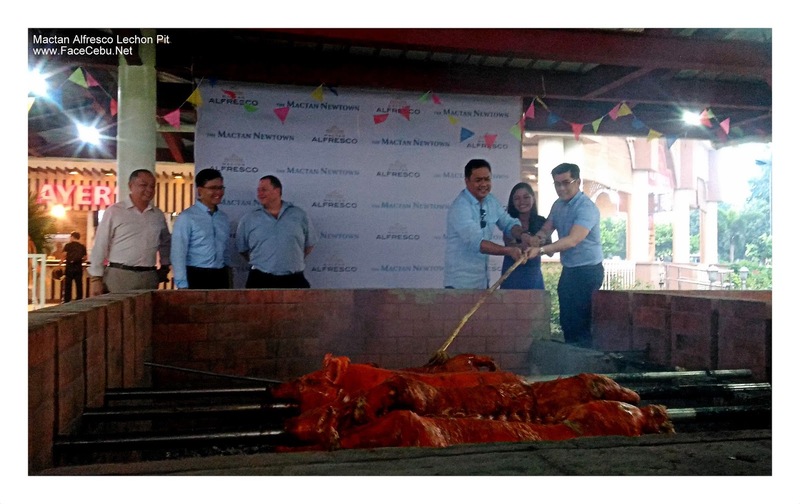 Now, here's a good news to Lapu-Lapu City Residents and Tourists, The Mactan Newtown's Mactan Alfresco just recently opened 'Lechon Pit' where we can enjoy 'the world's best pig' in the most delectable and freshest of ways. 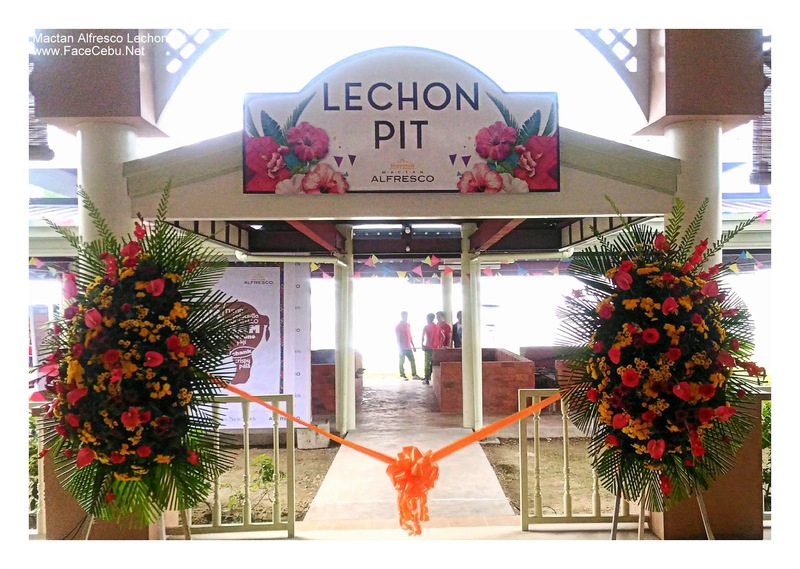 Lechon Pit is open every Saturday and Sunday from 3PM onwards. 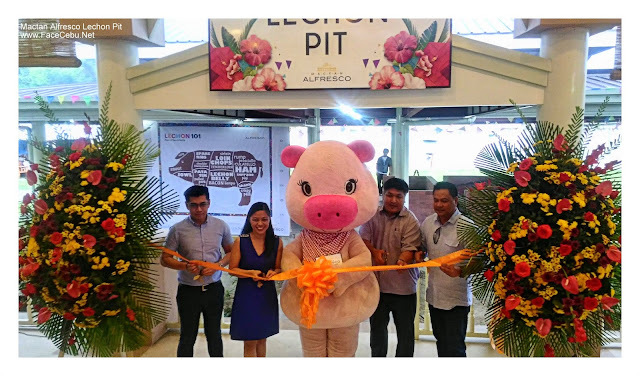 Mactan Alfresco, a covered dining strip patterned after Singapore's famed hawker centers nestled at Megaworld's sprawling The Mactan Newtown township in Lapu-Lapu City, is giving tourists a whole new way of experiencing the world-famous Cebu Lechon with its very own Lechon Pit. 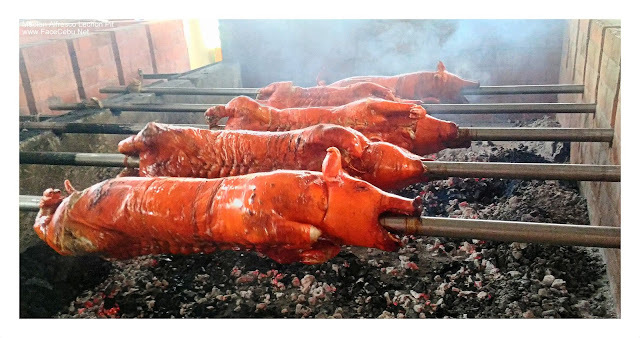 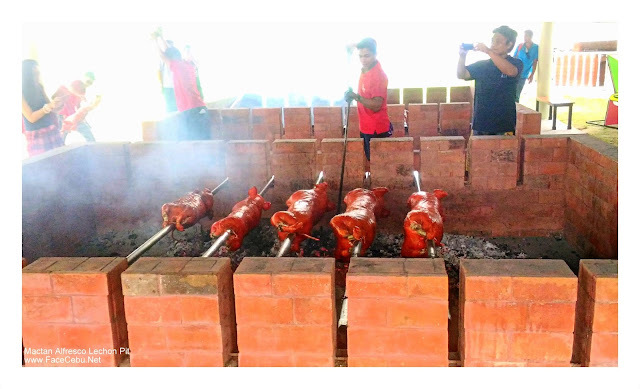 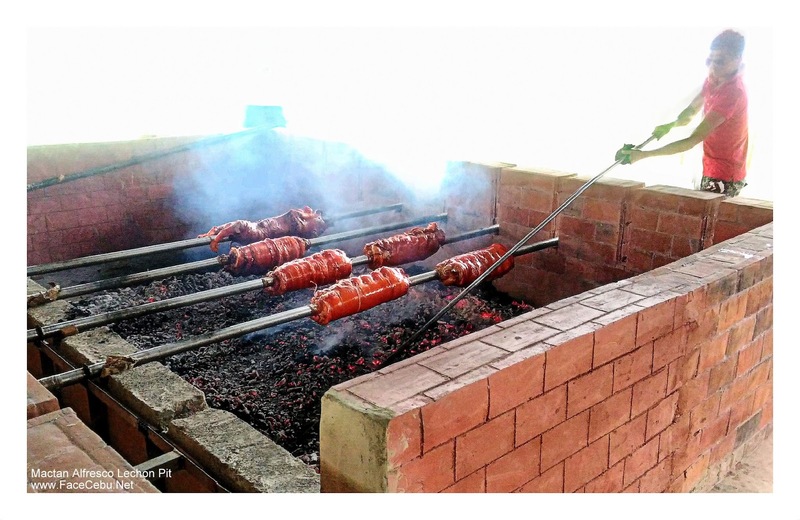 No less than Cebu's top Lechon-makers and Mactan Alfresco mainstays Ayers Lechon, Cebu Lechon Belly, Ana's Lechon, will be preparing and roasting their signature Lechon dishes in the Lechon Pit, which can hold a maximum of 12 lechons in a given time. 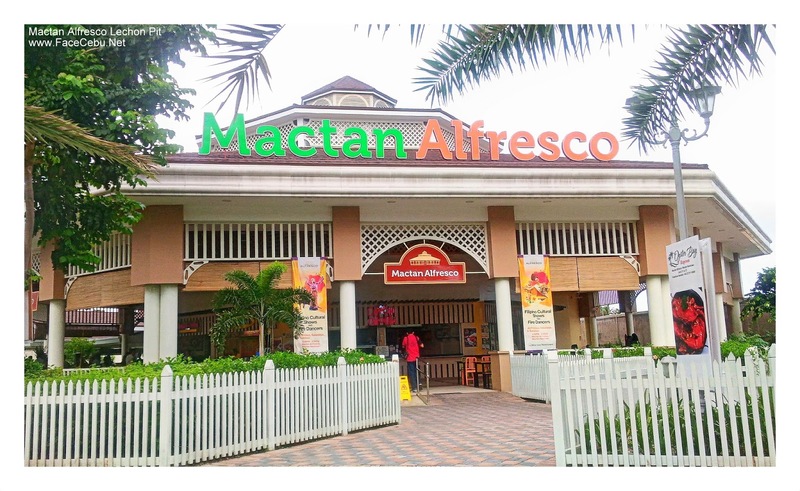 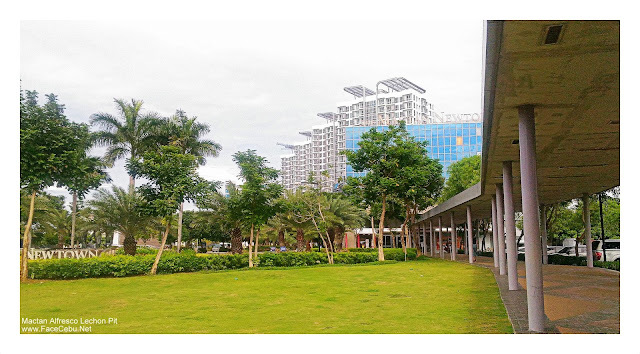 Mactan Alfresco is also the best place to experience a slice of the famed Cebuano culture. Every Friday, Saturday and Sunday from 6:30 PM - 8:30 PM, guests at Mactan Alfresco can witness colorful performances showcasing the best Cebuano culture and tradition.